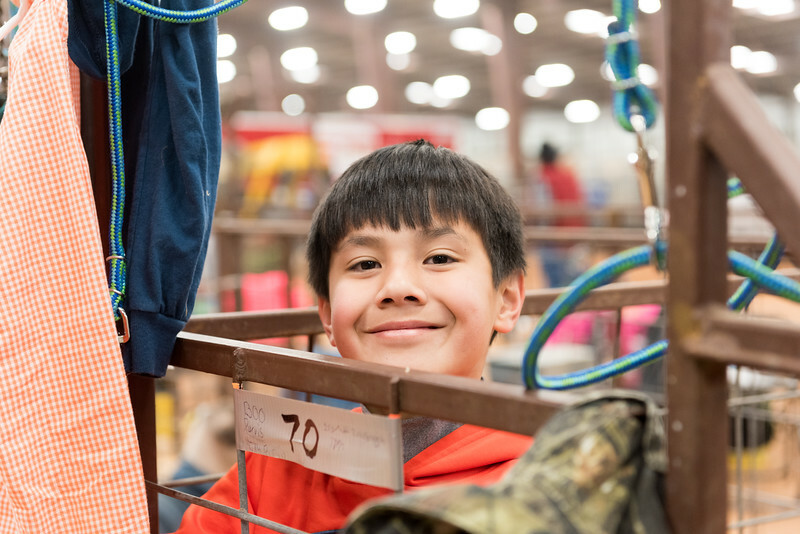 Images taken at the Hays County Youth Livestock Show at Dripping Springs Ranch Park on January 26th and 27th, 2016. These images are released on a Creative Commons, Non-Commercial, Attribution, No-Derivatives 4.0 license. In addition, editorial use with is permitted on condition that such use is promoting Hays County Livestock Show, Dripping Springs Ranch Park, 4-H or FFA activities and that "Dave Wilson Photography" is credited.